As hinted in a previous post, here is my latest custom made compilation. 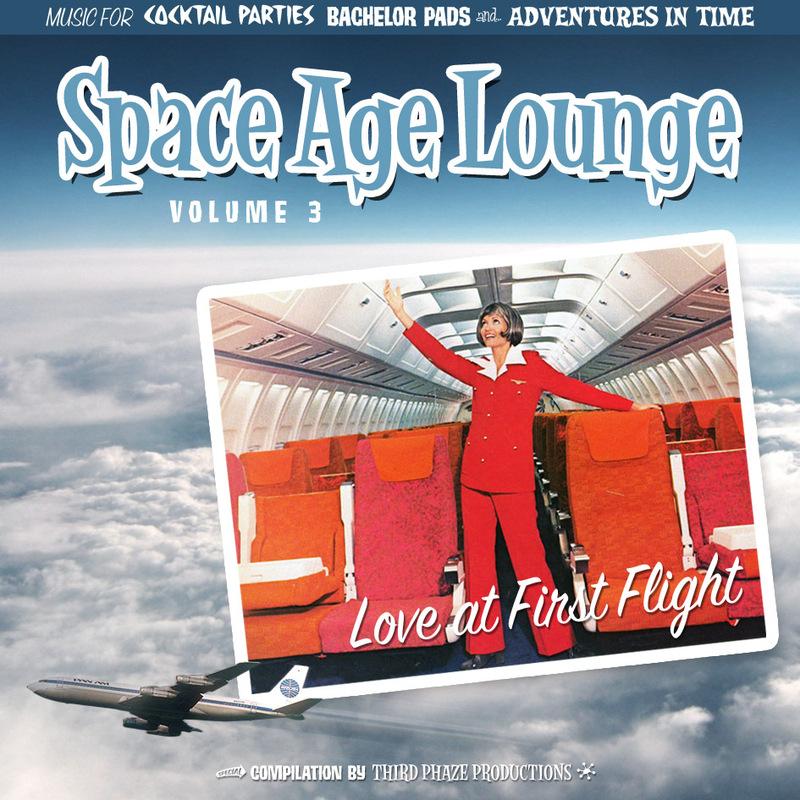 The theme for this one is jet travel in the late 60s / early 70s – which basically means lots of delicious strings, brass and funky bass lines in every form. This is the kind of music you would listen to when jet-setting around the globe first class in a Boeing 747. For all you airline buffs out there, I have included a bit of Pan American jet flight history as a bonus track. The compilation clocks in at about 70 minutes and features 25 tracks in total.